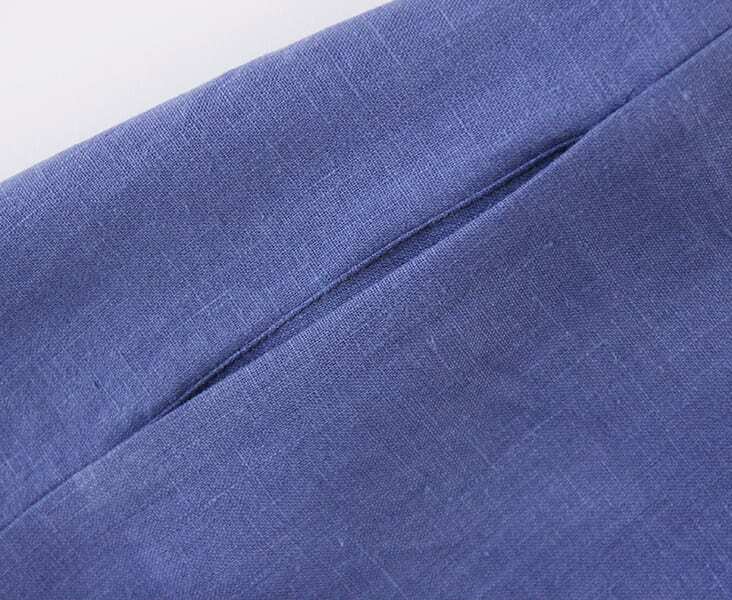 Inseam pockets are the type of pockets that are hidden in a seam of your garment and are entirely enclosed by the outer layers, leaving no visible edges, stitching lines etc. flaps, buttons, zippers or snaps. They are primarily, though not exclusively, used on dresses, skirts and some pants. 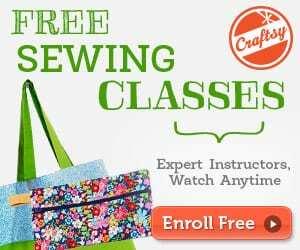 Inseam pockets add so much functionality and comfort to any garment and they are very easy to sew. 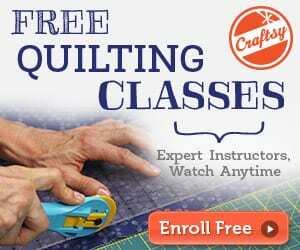 You can easily add them to any patterns or even existing garments that have side seams. Find the full and easy Tutorial right Here!